Tokyo is one of the greatest cities in the world. From its revered cuisine to its rich historical architecture, truly there’s something for every taste in Tokyo. Fashion, Arts, coffee, and festival are all compacted in this modern and populous city. Tokyo is the largest metropolis in the world and it is home to over 36 million people spread over 3 prefectures. Imagine passing through Shibuya Crossing, being surrounded by tall buildings and modern architecture, shopping in the Harajuku district – famous for its alternative street fashion. Tokyo is truly a crib of two extremes with temples surrounded by urbanization and perfectly manicured gardens, while one of the most modern transportation systems wraps around them. Tokyo has the most top-rated restaurants in the world. It is home to over 14 three-star Michelin restaurants. So, it’s truly an understatement when we say, Tokyo takes its food seriously! Experience everything Tokyo has to offer, by sailing Tokyo Bay on a luxury yacht and cruising underneath the famous Rainbow Bridge. 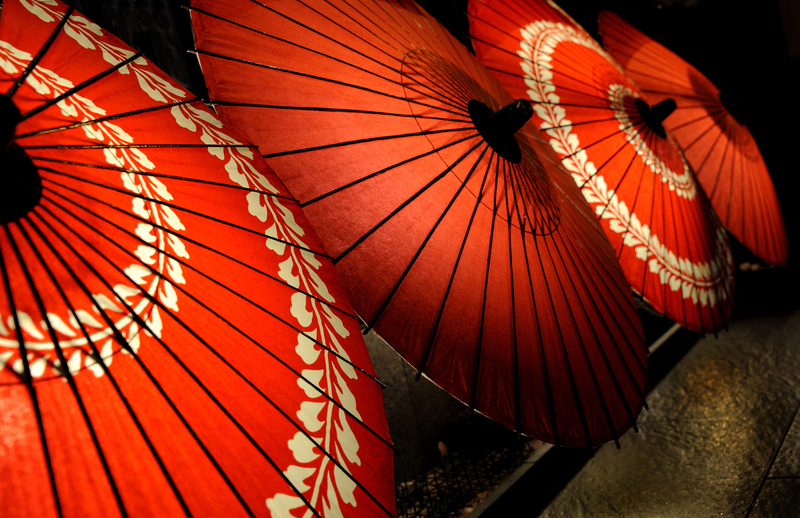 Bask in the Tokyo Tower and then dress in a Kimono and partake in a ceremony lesson. Immerse yourself in Japanese culture and Zen Buddhism, and then ascend to Mt. Fuji. There’s so much more to see, so much more to experience, don’t let this opportunity pass you by! Ginza, a vibrant neighborhood that’s best known as one of Japan’s foremost shopping and entertainment districts. 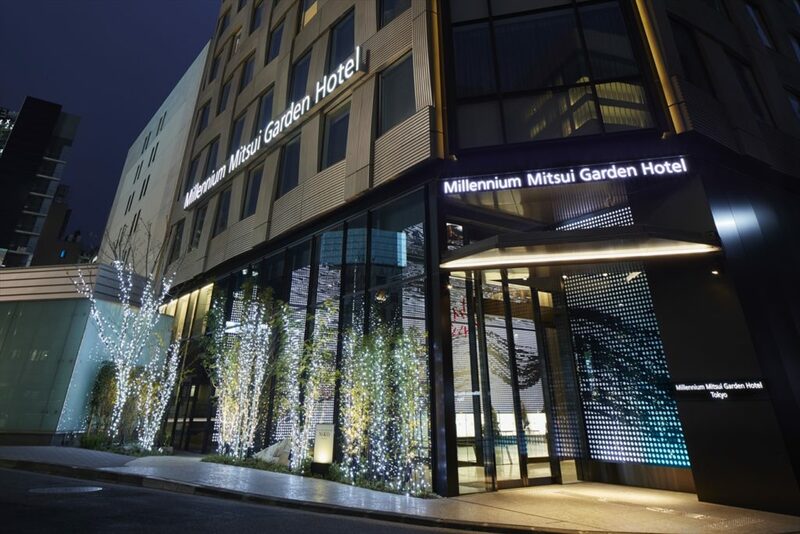 Nestled within it, Millennium Mitsui Garden Hotel Tokyo is a trendy, minimalist-inspired accommodation for urban adventurers and corporate travelers. Our hotel in Ginza is located adjacent to the hotel is the Higashi-Ginza Station, offering you optimum access to anywhere in the Tokyo metropolis. Reach some of Tokyo’s must-see spots in just minutes. 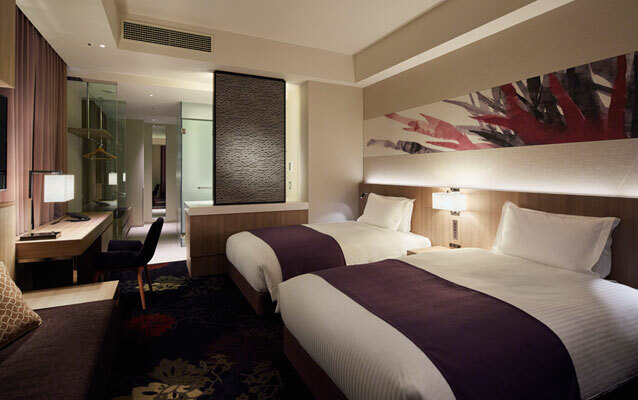 Mitsui Garden Hotel Tokyo offers a myriad of room options. This includes Superior and Corner rooms, which provides great views of Ginza thanks to its floor-to-ceiling windows. Missing a vacation is bad enough… losing the money you paid for your vacation is even worse. Because all of Premier Travel One and Travel Divas tours are non-refundable and non-transferable, travel insurance is therefore highly recommended for this tour. Your premium is related to your trip cost, so you don’t have to worry about being over-insured. Email us about our preferred travel insurance vendor list. Traveling abroad requires a passport valid for six months beyond the travel dates. Your passport should not expire before February 23, 2020. Roommate Matching is offered on this tour. If you want to be matched, please enter “Roommate Requested” on the reservation form. Also, please note roommate matching does not take place until after 75% of the cost of the package is paid. You should begin looking for your roundtrip flight to Tokyo around December 2018. You should register for alerts and notifications for different flight websites and monitor them closely to make a decision of when to buy your flight. All payments to Premier Travel One d/b/a Travel Divas are non-refundable and non-transferable. This is because Premier Travel One d/b/a Travel Divas has contractual agreements with hotels, airlines and other vendors that will not allow us to obtain any refunds. This way we can keep our package prices low and allow you to make monthly payments on your vacation. Passengers are responsible for ensuring that they have the proper travel documents and MUST CHECK with the respective consulate(s) or visa agency to determine whether any visas or passports are required. Passports are required to be valid for at least 6 months after the date of travel. Some countries require a full blank “VISA” page in the passport for stamping purposes. Any information provided on travel description pertains to US citizens only. Non-US citizens should check with the respective consulate of the country(s) to be visited for current entry requirements. Reservations must be made in your FULL NAME as it appears on your passport. Your name on your invoice MUST match your passport. Missing a vacation is bad enough. Losing the money you paid for your vacation is even worse. Therefore, we recommend Travel Protection that helps provide coverage for Trip Cancellation, Interruption, Baggage Loss or Delay, Medical Expenses and more. We have a full list of travel insurance vendors. Click here to see referrals. Prices are subject to change without notice. Please make your reservations today at this price to be locked in. Monthly payments are required to keep your reservations current. Your invoice will clearly note your payment plan. We suggest you put this payment plan on your personal calendar. Roommate Matching is available. Review our Roommate Matching Program. You can log-in to our client portal to view your account and reservations 24 hours a day. Name changes are allowed with a $100 name change fee up until the final payment date and $250 after final payment date. Late payment of $250 per person is required after final due date listed on your payment plan. Late payment fees are automatically added to your reservations the day after your final due date.